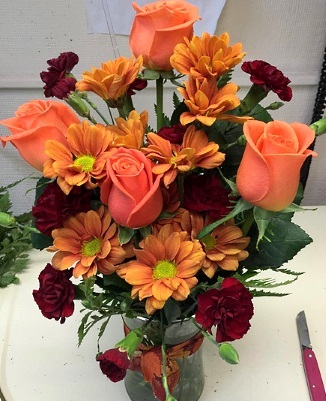 We're a local West Lafayette, Indiana florist with a lovely variety of fresh flowers and creative gift ideas to suit any style or budget. 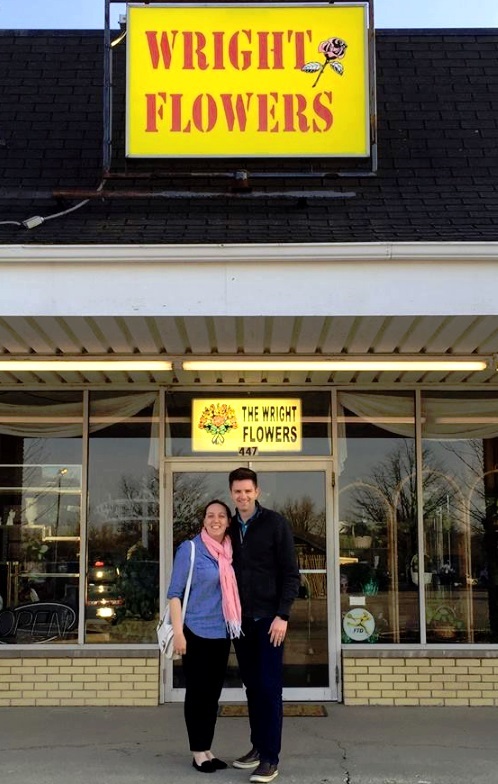 Serving West Lafayette since 1947, Wright Flowers was purchased by Tyler and Megan Cotterman in 2016 and is now known as the Wright Flower Shop. We hope you enjoy your online shopping experience with secure 24-hour ordering right at your fingertips. If preferred, you may call us to place orders direct at 765-743-2000 or 1-800-951-9959. 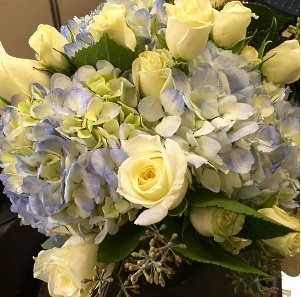 Our talented designers are ready to help you plan the bouquets, floral arrangements, centerpieces and on-site decorations for your dream wedding or any special occasion - large or small. Call in advance at 765-743-2000 or 1-800-951-9959 and set up an appointment for a consultation. 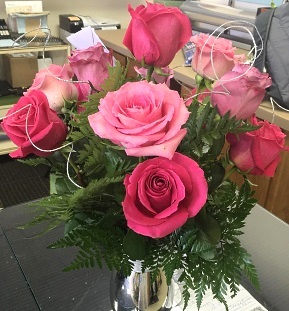 Wright Flower Shop will ensure your special day is a blooming success! Enjoy our selection of house plants and unique gift ideas. 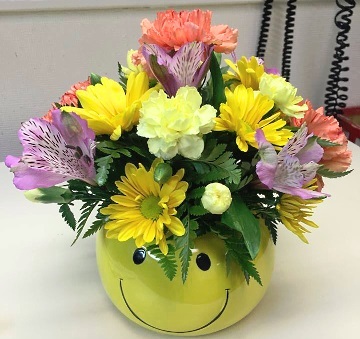 Choose from our Green Plants, Blooming Plants, Dish Gardens, Fruit Baskets, Gourmet Baskets, Gift Baskets, Baby Gifts, Candy & Chocolates, Gifts, Greeting Cards, Home Decor, Novelty Arrangements, Scented Candles, Silk Flowers, Plush Stuffed Animals and more. 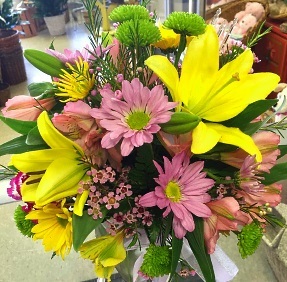 Thank you for visiting our website with flowers delivered fresh from your local West Lafayette, IN flower shop and convenient online ordering 24 hours a day!